Current North East Squad member Fahad Al-Amoudi is presenting a regular Radio Show, Darker Than Blue, on Durham University’s Purple Radio. 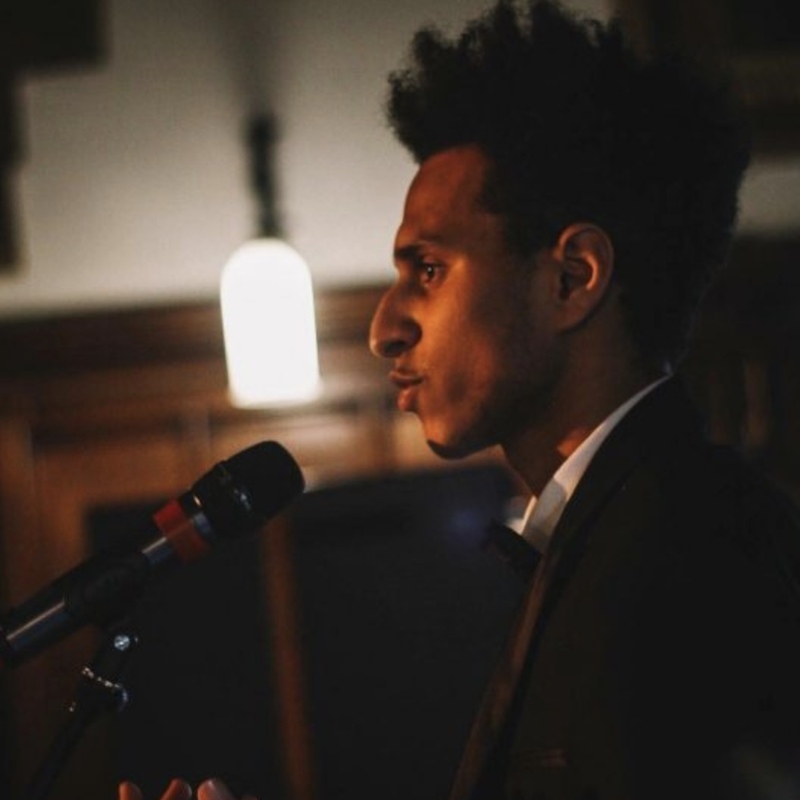 Fahad and co-presenter Sander Priston are friends, musicians and members of the band The Poetry Experiment who formed in Durham and have gone on to perform in London and most recently Stockholm. Their plan is to run an hour long niche show with minimal discussion with Hip-Hop as its focus, but also intermingling Neo-Soul and R&B. This means artists such as Frank Ocean, Kendrick Lamar, GoldLink and Anderson Paak, as well as Daniel Cesar, Jordan Rakei, Oscar Jerome, Puma Blue, The Internet, etc. You can listen in on at 16.00 on Sundays.